Ratan Tata, born was the Chairman of Tata group from 1991 to 2012. Named after his grandfather, he was brought up and raised by his grandmother as his parents were separated when he was just seven years old. 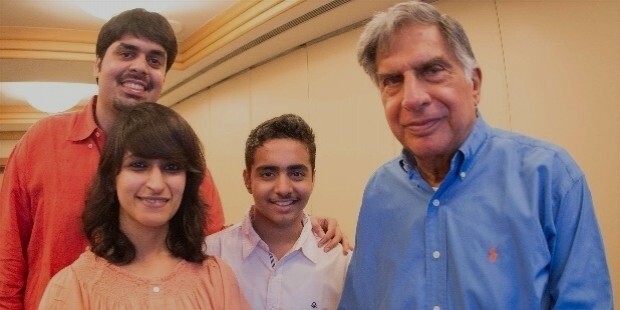 Ratan Naval Tata was born on 28th December 1937, in Surat, Gujrat, to Naval Tata and his first wife, Sonoo. He has a younger brother Jimmy, and a step brother named Noel Tata from his father’s second marriage to Simone Tata. When he was ten years and his brother just seven, their parents separated. Both the boys were raised by their grandmother, Lady Navajbai Tata in Mumbai. Ratan Tata started his schooling at Campion School and finished up at Cathedral and John Connon School. After that he went on to study in Cornell University where he got a B.S. degree in architecture in structural engineering in 1962. He then went to Harvard Business School for a degree in the Advanced Management Program in 1975. He was in the Alpha Sigma Phi fraternity whilst attending college. 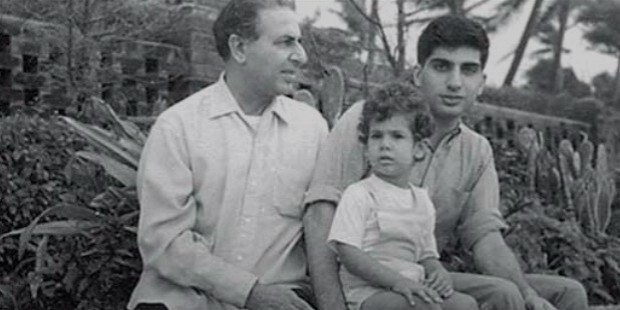 Ratan Tata was always interested in cars since his childhood days. He started his career in the year 1960 in the Tata Group. In the beginning, he worked as a general worker in Tata Steel. His success story speaks for itself when we see his rise in the ranks J.R.D Tata resigned from his chairmanship of Tata Group and made Rata Tata as his successor in 1991. 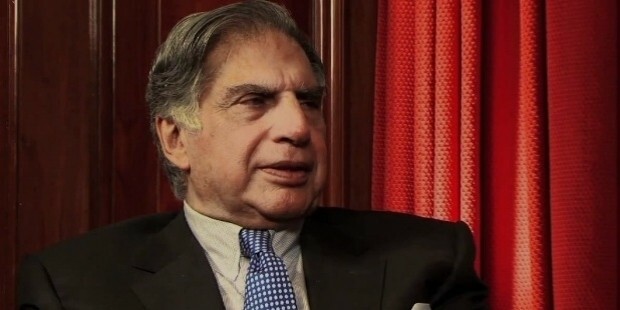 This decision was criticized by many as Ratan Tata was not sufficinetly experienced at that time. 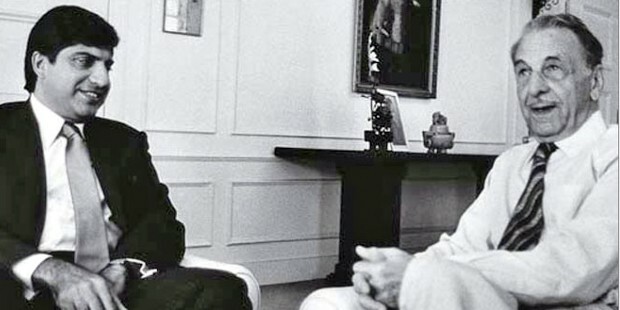 But with his impeccable leadership skills, Tata Group reached new heights to become a global brand across the world. The group acquired many big brands under his leadership such as Tetley, Jaguar, Land Rover, Corus, etc. Tata consultancy services was built under the vision of his leadership. 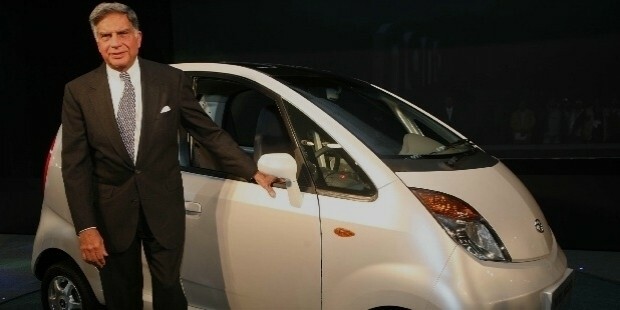 The launch of Tata Nano and Tata Indica was a direct result out of his interests in cars from childhood. Tata Nano is the cheapest car in the world. 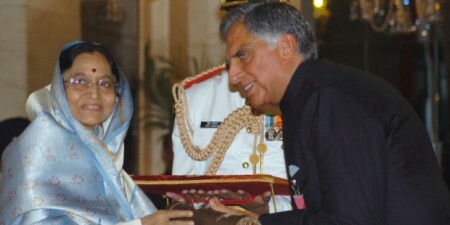 Ratan Tata resigned from all his responsibilities in the year 2012. He resigned on his 75th birthday ad his responsibilities were transferred to Cyrus Mistry, son of Palonji Mistry and M.D of Shapoorji Pallonji Group. 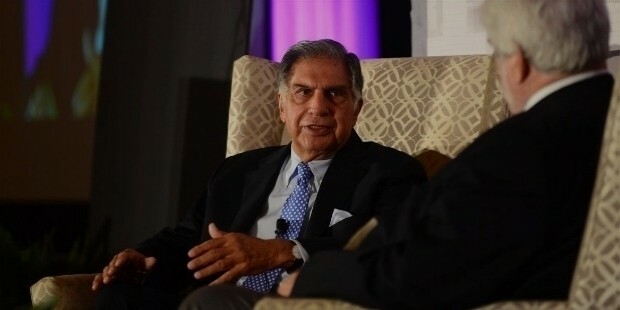 Ratan Tata is currently chairing Emeritus of Tata Sons. 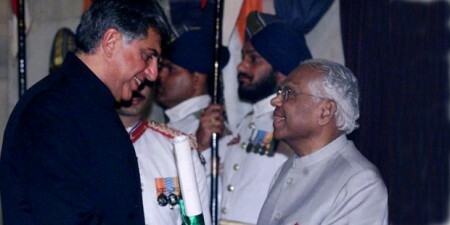 He also continues to serve as a chairman of some of the major trusts of Tata Group. He has also been a member of the Prime Minister’s Council in Trade and Industry. 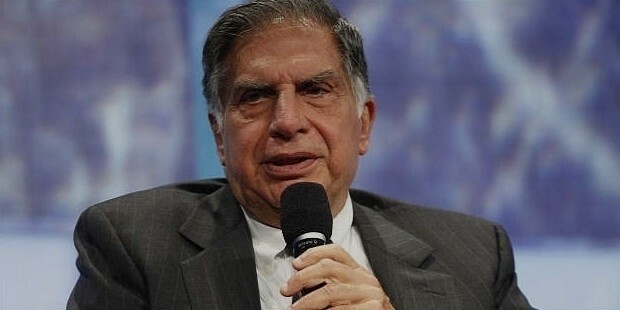 Rata Tata is also a director on the board of Alcoa Inc. Ratan Tata is a renowned personality and received many awards and recognitions across the world. He received the prestigious honorary Padma Vibhushan in the year 2008. He also received the Padma Bhushan in the year 2000 for his tremendous work done throughout his life building the Tata Empire. 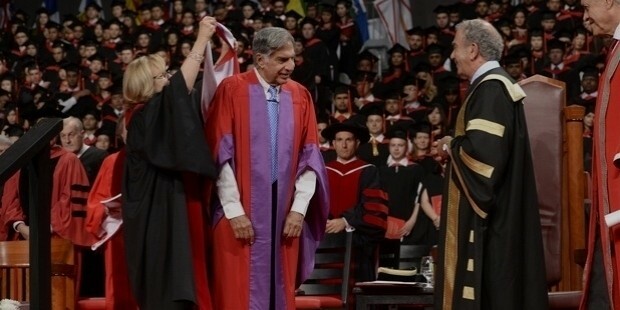 He received the Honorary Doctor of Laws by York University, Canada in 2014. Some of the other notable awards received globally are Foreign Associate by National Academy of Engineering, Sayaji Ratna Award by Baroda Management Association, Hadrian Award by World Monument Fund, Honorary Doctorate by University of Amsterdam, Inspired Leadership Award by The Performance Theatre, Honorary Doctor of Business Administration from Ohio State University. These awards are just to name a few. Though Ratan Tata was judged earlier to have risen because of his surname, world saw through his excellent vision and leadership as the Empire reached the top in the Indian Economy. A true businessman with a clear strategy, vision and commitment, Rata Tata stands as an example of true success achieved with what it takes.